We work with firms who advise on mortgages, life and home insurance, investments and pensions. All firms we work with tend to advise on life insurance policies as part of the financial planning process. A few firms extend the advice service to provide home insurance. Insurance products are sometimes an ancillary service provided by firms. These are firms whose main business is car sales or other product sales but where insurance products are also marketed e.g. GAP insurance on cars. Therefore FCA regulation of insurance is widespread even before considering the specialist activities such as claims handling and underwriting. 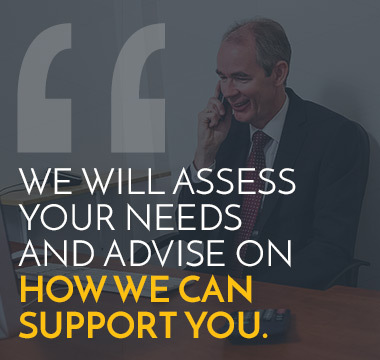 We can offer a tailored support service for advisers dealing with mortgage and insurance which covers the essentials such as compliance with the Distance Marketing Directive, Conflicts of Interest Management, Treating Customers Fairly and Complaints handling. When firms combine mortgage activities with insurance and financial advice it means they need to understand a combination of different FCA rule books covering all three sectors. We can offer assistance by providing documentation that is compliant with FCA rules. We can also undertake your file checking and provide feedback to advisers on their development needs. 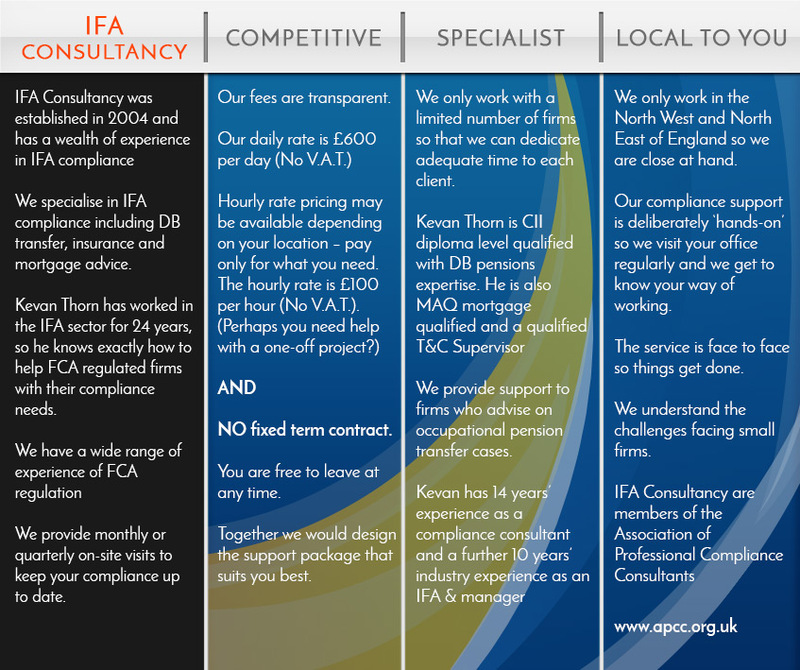 We can help with the full range of FCA Compliance for firms who provide advice on mortgage and insurance. As part of our initial visit we will work together to assess your needs and then provide you with a 6-month compliance support plan. If there are urgent development points then we would prioritise those. For instance, you may have a certain compliance issue that has prompted your enquiry, anything from recent contact from the FCA, new rules that you are unsure of, or just a complaint you may need advice on.